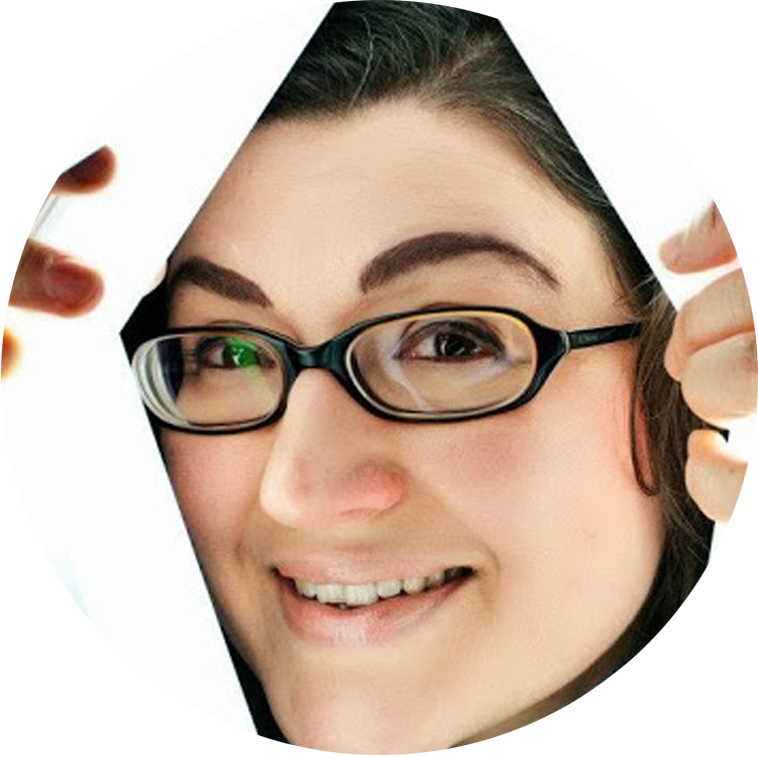 Claudia has worked as a manga letterer, in video and manga publishing, as a graphic designer for web and print, in comic book writing and illustration, and a host of other related awesome things. Since 2014 she’s full time freelancing as illustrator and comic book artist. She’s been drawing NPC’s Wax since issue one.